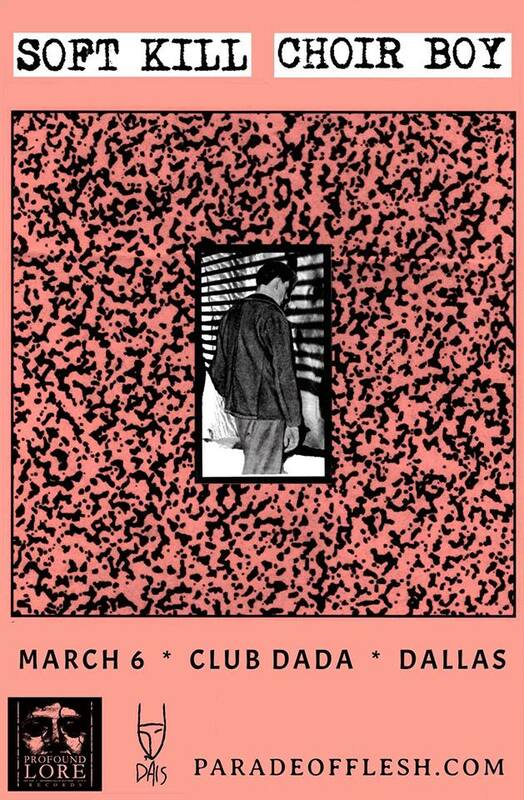 Soft Kill, Choir Boy to preform Club Dada. March 6 2018. Show starts 7pm. Soft Kill, Choir Boy to preform Club Dada. March 6 2018. Show starts 7pm.